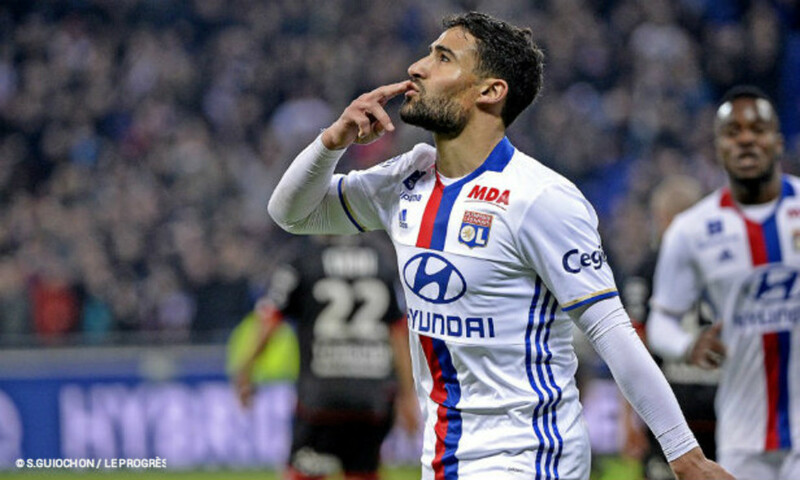 Olympique Lyonnais have treated the Parc OL to a seven-one win over Alkmaar. Led by players with less playing time, OL put in a good first half to secure qualification before stepping it up again at the end. The draw is on Friday and OL get back to league action against Metz on Sunday. 4'. Fekir slots past Krul to score after a defensive blunder. 1-0. 7'. Cornet loses out in a one-on-one with Krul. 17'. Cornet scores after Jallet cuts back to tee him up. 2-0. 26'. Garcia scores with a powerful shot from the edge of the area. 2-1. 27'. Fekir scores with a half volley in the area. 3-1. 34'. Darder scores after a superb first touch to get away from his marker. 4-1. 47'. Lopes saves Luckassen's shot. 68'. Aouar's long range shot is diverted by Krul. 78'. Darder sets up Fekir to score. 5-1. 87'. Aouar scores after being one-on-one with Krul. 6-1. 89'. Diakhaby heads in from a corner. 7-1. There was only a little suspense in the build-up to this match after the four-one victory in Alkmaar last Thursday. And Fekir negated it after only a few minutes of play when he took advantage of a defensive. Jallet then teed up Cornet to put the matter beyond doubt early on. The AZ players responded with a goal from Garcia but they didn't even have time start hoping again before Fekir notched up his second goal of the night with a half volley. At that point, it looked as though the Lyon party was just beginning against a very shaky AZ. Darder then pulled a magical first touch out of his hat to get round his marker then slot past Krul not long before the break. The start of the second half was a little sluggish on the part of the hosts. Lopes remained alert with three huge saves to deny Luckassen and Jahabakhsh. OL managed easily enough to hold Alkmaar off, who were still putting a shift in. The introduction of Lacazette reignited his side. Like when Darder took off on his own before setting up Fekir, who had only to slot home for his hat trick. Aouar, also on as a substitute, got the next one with some cool headedness in front of Krul, before Diakhaby headed in to cap off the evening. 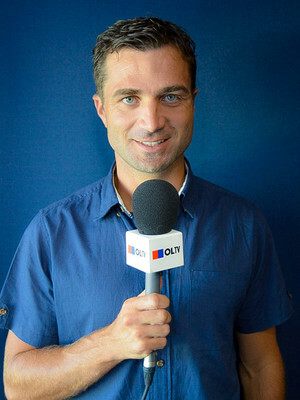 Serious and committed even after the four-one win at Alkmaar and four-two against Dijon, Lyon qualified with a cumulative score of 11-2 over the two matches. That should do their confidence good ahead of hosting Metz on Sunday. With their place in the round of 16 just about booked after the big away win, Bruno Genesio wisely decided to rotate the squad for this seventh match in 22 days and used players who haven't had that much playing time. And it was these, some more than others, who didn't miss the opportunity to show their quality. The team led by Ferri, captain for a night, saw the notable inclusions of Yanga-Mbiwa, Darder, Ghezzal and also Cornet, who were heavily involved and attack-minded for the most part. Rafael, who slotted in on the left to replace Morel who was injured in the warm-up, also benefitted from a chance to regain match fitness. Aouar played his first minutes at Parc OL and scored his first professional goal. All while the other players took a well-deserved rest. The perfect night! OL has gotten used to it after twenty years. 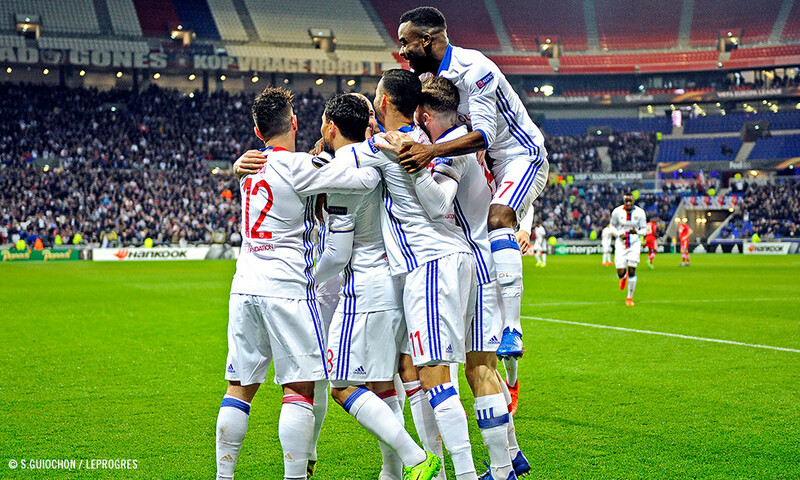 With this qualification against Alkmaar, Lyon will have competed in its 18th European round of 16... the 15th in 21 years (since 1996)! This will be the second in the Europa League after that tie against Viktoria Plzen in the 2013-14 season, which saw Lyon win four-one at the Stade Gerland in the first leg before losing two-one on Czech soil... before being eliminated, with honour, in the quarter final against Juventus. 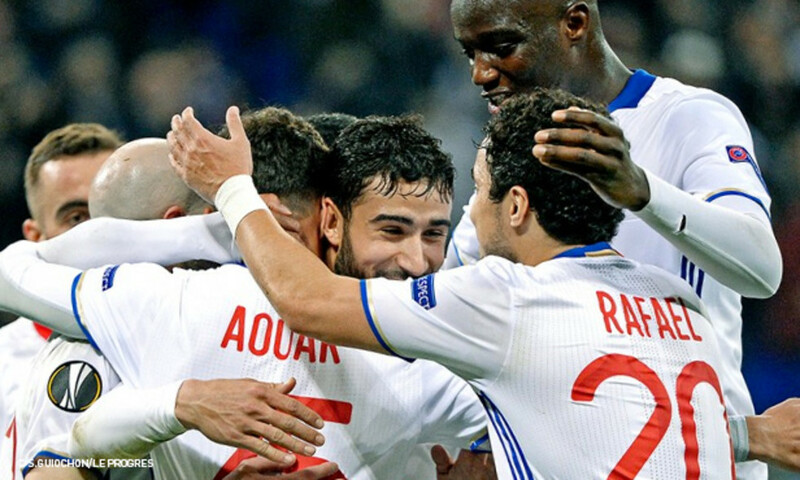 Besides the Europa League, OL has played nine times in the round of 16 of the Champions League (in 2004.2005, 2006, 2007, 2008, 2009, 2010, 2011, 2012), four times in the UEFA Cup ( the old Europa League) (in 1996, 1999, 2000, 2002) and in three Cup Winners Cups (in 1964, 1968, 1974). Note that in 1996 and in 2000, a round of 16 was in fact a third-round home/away fixture that qualified the victor for the quarter final. "This is a nice win. The players played the game and stayed focused. They proved themselves dedicated and humble in showing respect for their opponents right to the end. It's a good night. The team spirit is to be held onto. Alkmaar were almost absent tonight after having shown some positive signs in the first leg. We did the job." Referee: Aleksei Kulbakov (BLR). Attendance: 25743. 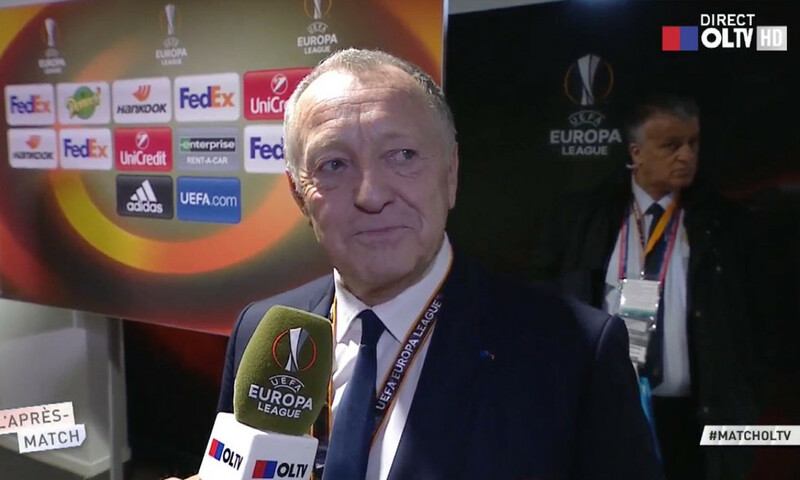 But : Fekir (4’, 27’, 78’), Cornet (17’), Darder (34’), Aouar (87’), Diakhaby (89’) for OL. Garcia (26’) for AZ. Yellow cards: Garcia (45’), Haps (60’) for AZ. Cornet (63’), Jallet (66’) for OL. OL: Lopes – Jallet, Yanga-Mbiwa, Diakhaby, Rafael – Tousart (Tolisso, 81’), Ferri (cap. ), Darder – Ghezzal (Lacazette, 76’), Fekir, Cornet (Aouar, 63’) . Coach: Bruno Genesio. AZ: Krul - Johansson, Vlaar (Van Eijden, 46’), Wuytens, Haps - Luckassen, Rienstra, Jahanbakhsh (Seuntjens, 71’) - Bel Hassani, Friday (Weghorst, 77’), Garcia. Coach: John Van den Brom. 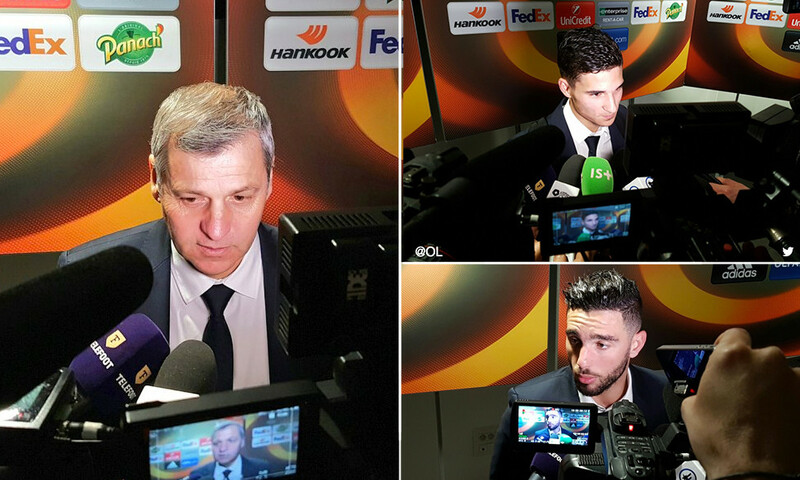 The Lyon coach and his players stopped by the OLTV mic to share their reactions after their big win against Alkmaar and the resultant qualification for Europa League round of 16.